Wanna attend the Zoho event on April 25th? Let me know! Wanna attend the Zoho event on April 23rd? Let me know! Wanna attend the Zoho event? Let me know. Wanna attend the Zoho event on April 4th ? Let me know. Wanna attend the Zoho event on April 2nd? Let me know! Let’s try to meet up! Join Jon Selig, David Spark, and Diane Darling, as they take us through the journey of how humor has made a difference in their careers. You'll leave with practical ways you can use humor to connect with your prospects, close more deals, and become an overall better salesperson. 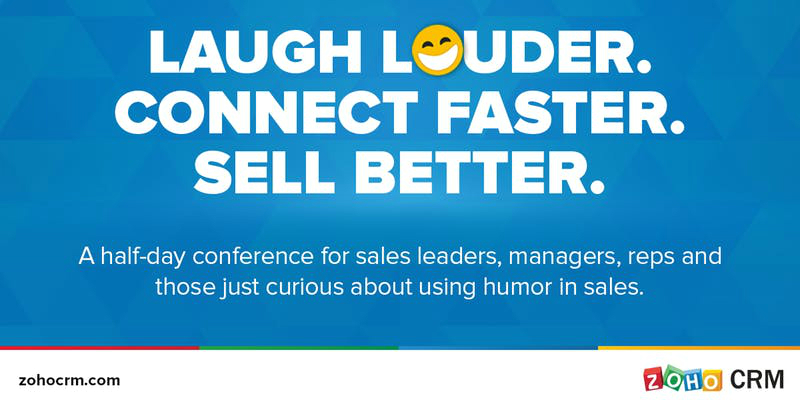 My friends at the American Association of Inside Sales Professionals have invited me to speak on "Humor's Impact on Prospects". When it's over, I return to Montreal and head to a cottage for some R'n'R. You're not invited. 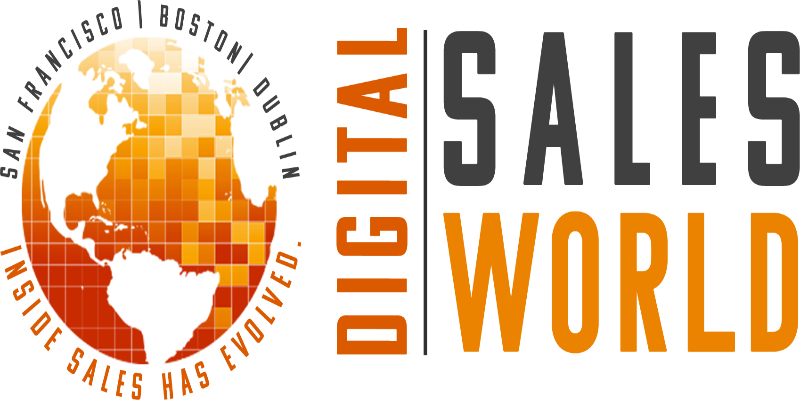 I'm presenting "Funny: You Should Say That" more clinicly-titled "Humor's Impact on Sales", and it's followed by a joke-writing-for-selling workshop. Free to register & attend by clicking right here! I return to my Biz Dev roots in San Francisco at the Tenbound, the Sales Development Conference. Not speaking, but will be networking, turning online contacts in real-life ones. Recognize me, and tap me on the shoulder to say hi! I'm speaking at the 2018 AA-ISP Leadership Summit!